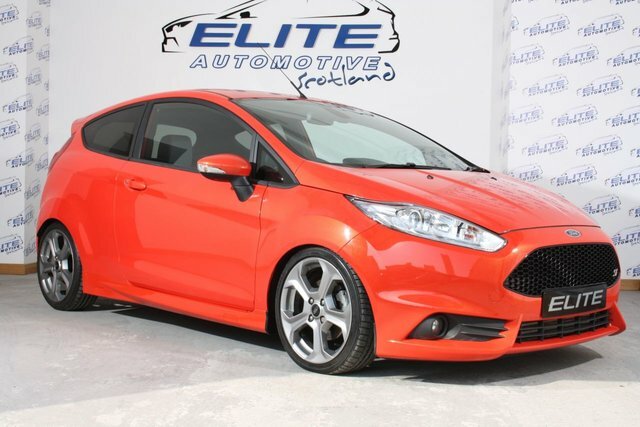 Another stunning Fiesta ST-3 from Elite Finished in Moloton Orange with Full Service History and only 9000 miles. Featuring H&R Lowering Kit and Revo Induction Kit, Keyless Entry, Sat Nav and Heated Recaro Interior - CALL TODAY TO ARRANGE A TEST DRIVE! !